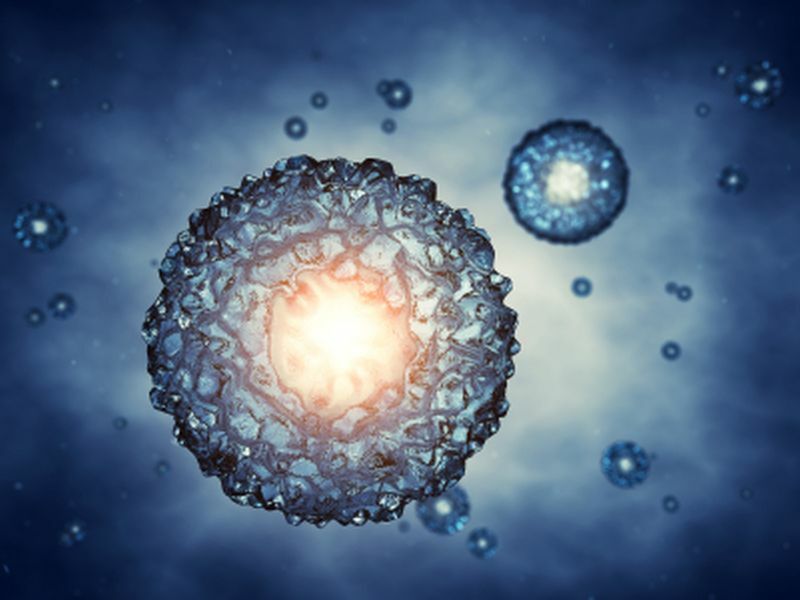 TUESDAY, Feb. 5, 2019 (HealthDay News) -- Children conceived by assisted reproductive technology (ART) do not appear to have a significantly increased cancer risk, according to a study published online Feb. 4 in Human Reproduction. Mandy Spaan, from the Netherlands Cancer Institute in Amsterdam, and colleagues conducted a nationwide historical cohort study with prospective follow-up for all live-born offspring from women treated with subfertility treatments between 1980 and 2001. Of 47,690 live-born children, 24,269 were ART-conceived, 13,761 were naturally conceived, and 9,660 were conceived naturally or through fertility drugs. The incidence of cancer was ascertained through linkage with The Netherlands Cancer Registry. The researchers observed 231 cancers during a median follow-up of 21 years. There was no increase in the overall cancer risk in ART-conceived children compared with naturally conceived children from subfertile women (hazard ratio, 1.00; 95 percent confidence interval, 0.72 to 1.38) or compared with the general population (standardized incidence ratio, 1.11; 95 percent confidence interval, 0.9 to 1.36). The hazard ratio of cancer in ART-conceived versus naturally conceived individuals from age 18 onward was 1.25 (95 percent confidence interval, 0.73 to 2.13). Children conceived by intracytoplasmic sperm injection or cryopreservation had slightly but nonsignificantly increased risks for cancer (hazard ratios, 1.52 [95 percent confidence interval, 0.81 to 2.85] and 1.8 [95 percent confidence interval, 0.65 to 4.95], respectively). "This large study provides important results, enabling physicians to better inform couples considering ART about long-term safety of ART in ART-conceived children," the authors write.